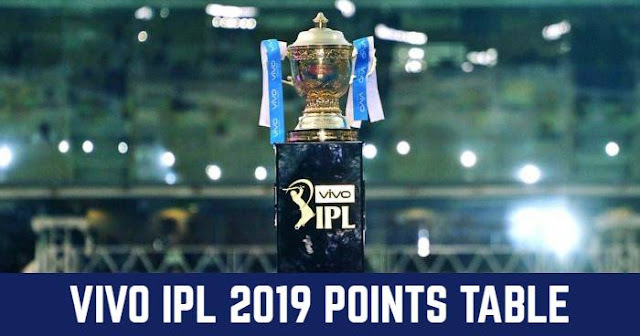 Home / DC / Delhi Capitals / Delhi Daredevils / IPL / IPL 11 / IPL 2018 / IPL 2018 Match Preview / Jaipur / Match Preview / Rajasthan Royals / Sawai Mansingh Stadium / IPL 2018 Match 6 RR vs DD: Preview, Prediction and Head to Head: Who Will Win? IPL 2018 Match 6 RR vs DD: Preview, Prediction and Head to Head: Who Will Win? 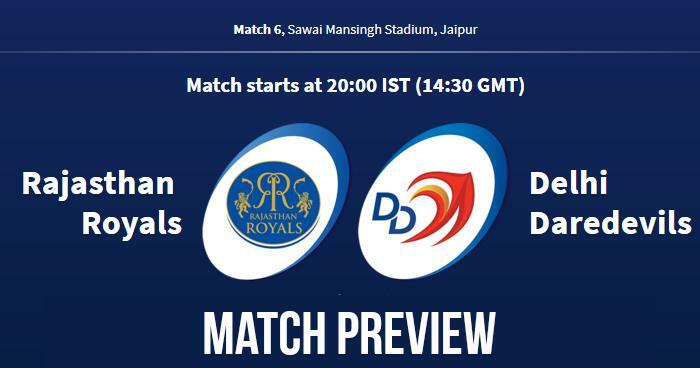 The 6th Match of the 11th season of Indian Premier League (IPL 2018) will be played between Rajasthan Royals (RR) and Delhi Daredevils (DD) on 11th April at Sawai Mansingh Stadium, Jaipur. As weather condition is considered, it will be pleasant but cloudy, temperature around 30ºC during the match hours. After four years Rajasthan Royals will be returning to their den, the last match played at Sawai Mansingh Stadium, Jaipur on 3rd May 2013 between Chennai Super Kings and Rajasthan Royals. Sawai Mansingh pitch is not a high scoring one. In 2013 in at matches here, team chasing won 6 of them. Going through the records team winning toss will like to chase here. Both Rajasthan Royals and Delhi Daredevils are coming with a loss in their first match of the tournament. Rajasthan Royals lost against Sunrisers Hyderabad at Hyderabad and Delhi Daredevils lost against Mohali. D’Arcy Short didn’t start the tournament as expected by the team, he needs to give good start which lacked in the match against SRH. With the bat, Sanju Samson was only one who got along and was one short of fifty. Ben Stokes, the most expensive player at the IPL 2018 Auction, doesn’t look in form. He also doesn’t look fit to bowl four overs. Jaydev Unadkat is to lead the bowling attack, Jofra Archer will come back in place of Ben Laughlin if fit. Liam Plunkett and Glenn Maxwell are back in the team, while Glenn will be in playing XI. He may play in place of anyone all-rounder Chris Morris or Daniel Christian. Rajasthan Royals and Delhi Daredevils have played 17 matches against each other in IPL, out of which RR had won 11 of them and DD had won remaining 6 matches. RR are undefeated in last 6 matches. Of 4 matches played at Jaipur, DD had managed to win only one.